Hope2Offer Ministries is a not-for-profit organization that is involved in humanitarian and disaster relief projects. 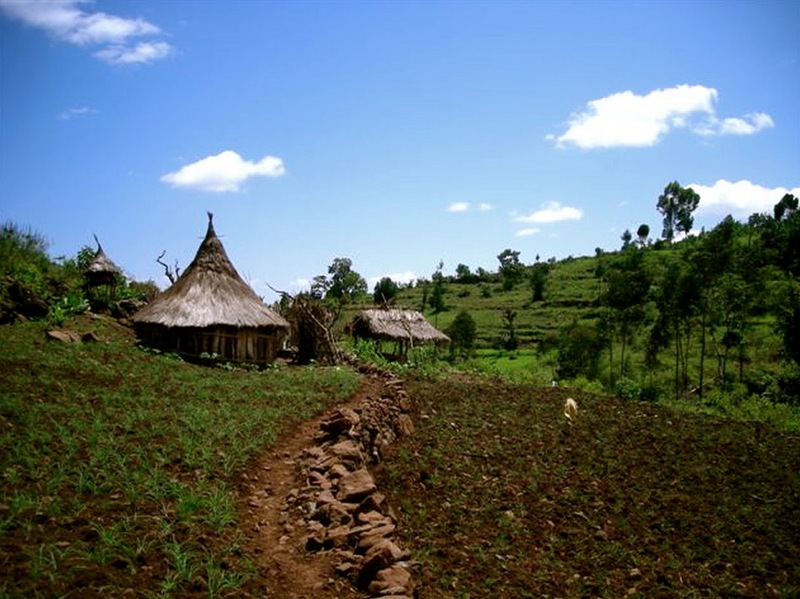 One of the charity's most notable projects was the "Hope2Offer Project" which helped to raise $270,000 to provide water systems for the villages of Gershe, Kira, Golile, Rahila, and Germuha in Ethiopia. Since then, we have been able to partner with several different international organizations to support other areas such as: India, China, Cambodia, Philippines, Haiti, Mexico, Columbia, Guatemala, El Salvador, and the Dominican Republic. As you visit the other international involvement pages, you will be able to find more information on some of these projects and our partner organizations. Imagine day is one of the largest one-day orientation events in all of North America with over 7,000 incoming students, and 1,000 supporting faculty, students, and staff. 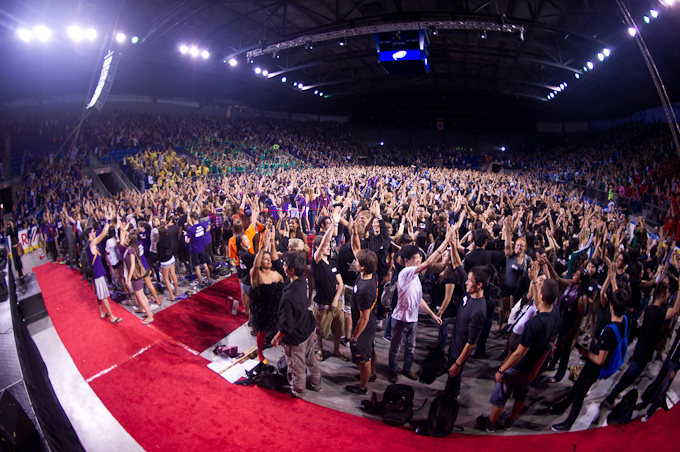 Each of these new students has a chance to experience the vibrant UBC community, and university life at its fullest. Being involved with this annual event for two years consecutively, I have had the opportunity to lead incoming students as a "First Year Orientation's Leader" and to cultivate First Year Orientation Leaders as a "Squad Leader" by organizing training and bonding sessions throughout the year. 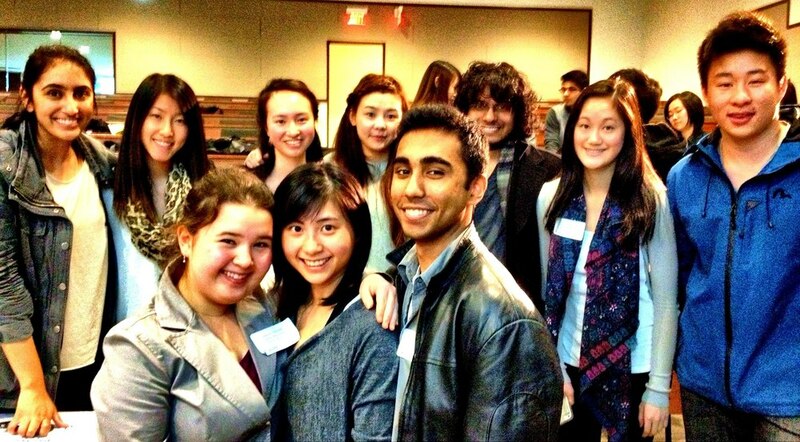 The gallery below should give you a glimpse into what Imagine day at UBC looks like. The Salvation Army Belkin House was established with the purpose of "breaking the cycle of homelessness." Despite being renowned as a beautiful city to experience, living on the streets of Vancouver is a much harsher image especially due to the constant rain and cold winters. Belkin House aims to help the homeless people in Vancouver by providing a Personal Development Program which equips them with essential life skills. While going through this program, each person is provided with shelter, food, water, and a chance to build a meaningful and lasting community. I have had the privilege of volunteering with Belkin House to provide meals and programs for the homeless in alternating months during the year. Below is a gallery detailing the facility and some of my experiences there.